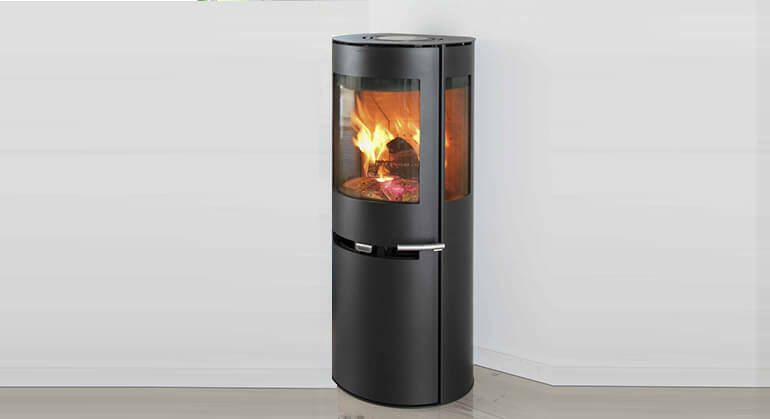 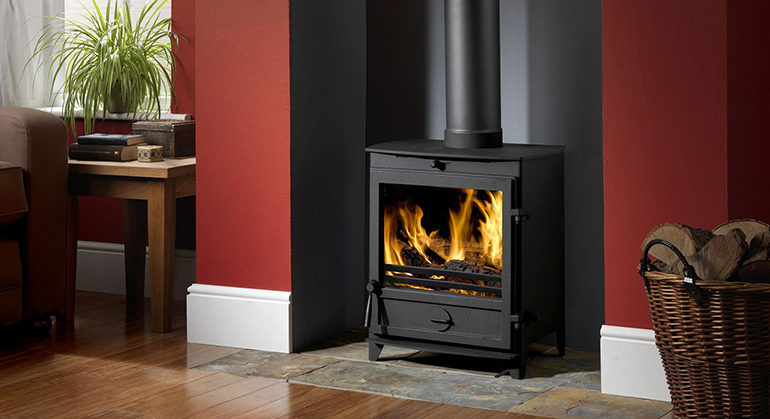 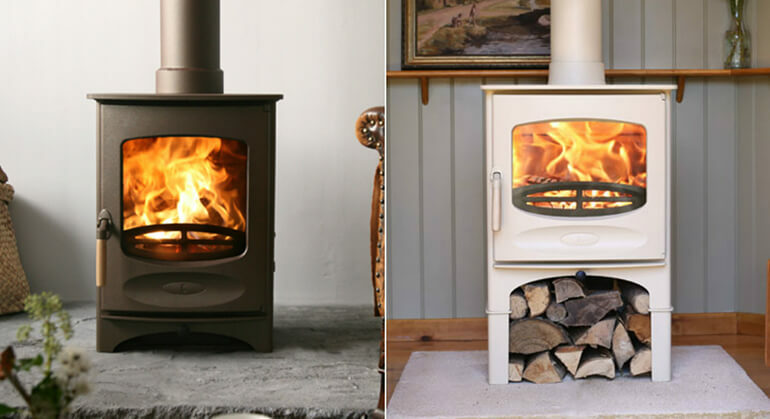 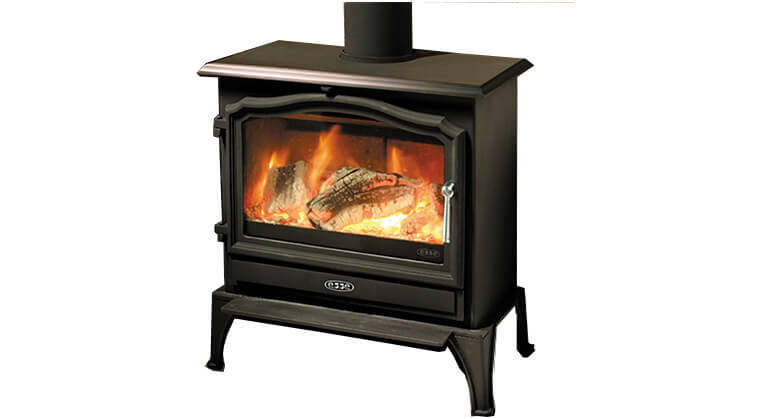 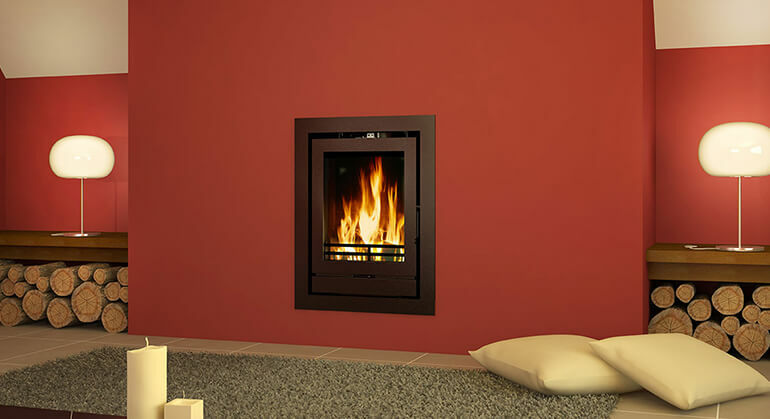 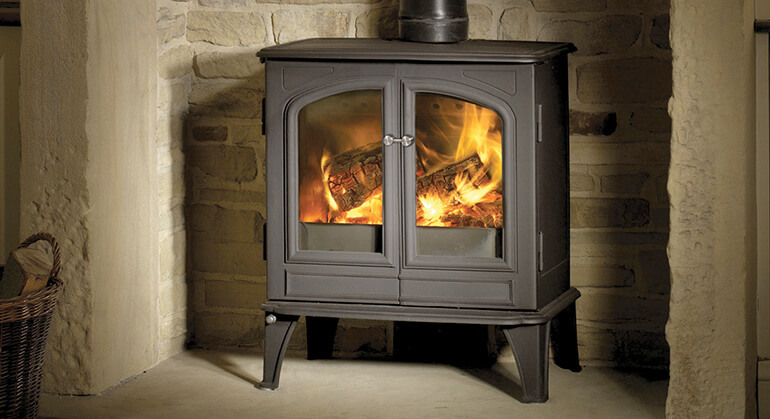 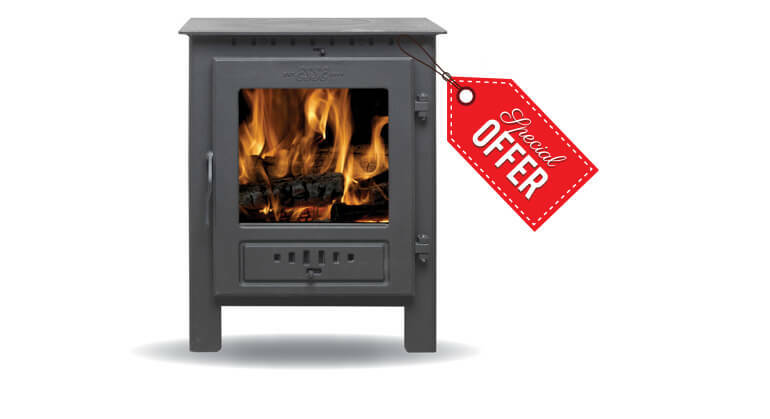 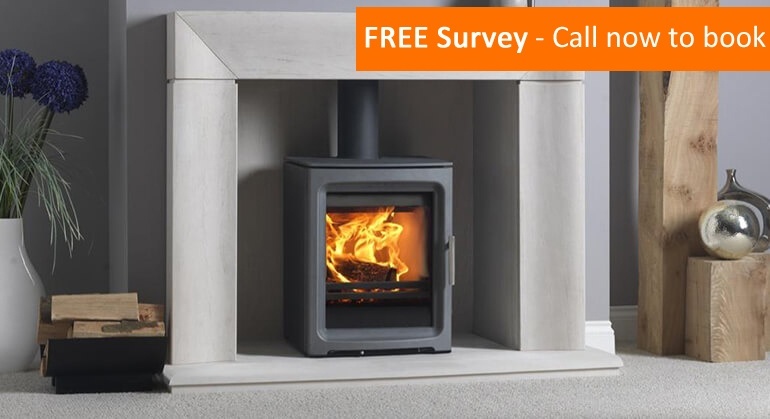 The Aduro 9-5 is a beautifully designed contemporary stove, similar to the Aduro 9-1 with the aim to create a stove that was much taller than the other Aduro 9 series to raise the combustion chamber making use much easier and a perfect height to view the flames. 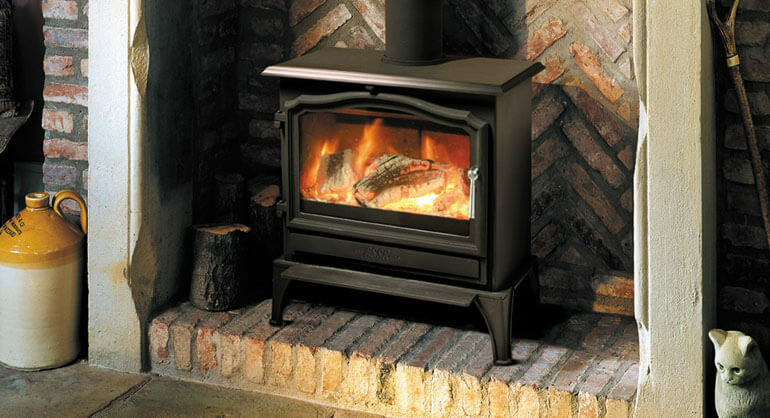 This stove comes with a large and discretely hidden log and accessories store. 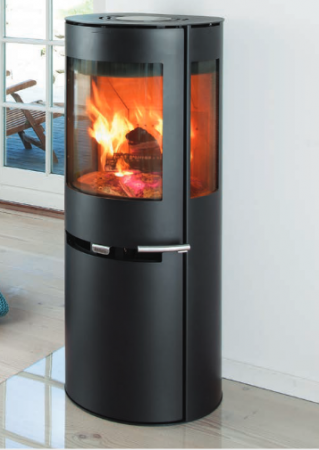 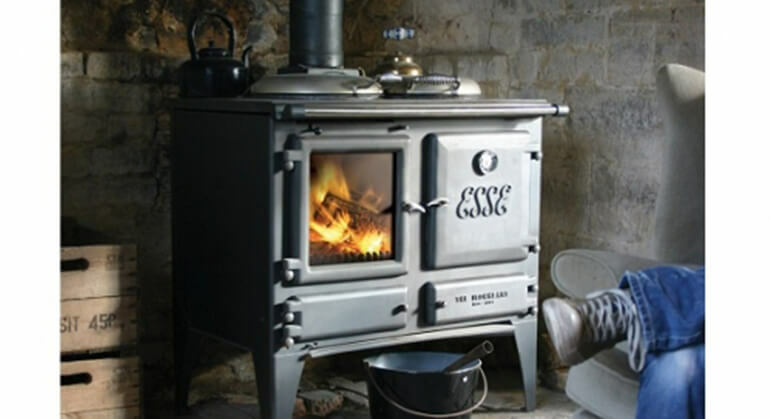 The Aduro 9-5 is a convection stove with a unique air wash system, ash pan and a primary, secondary and tertiary air supply. 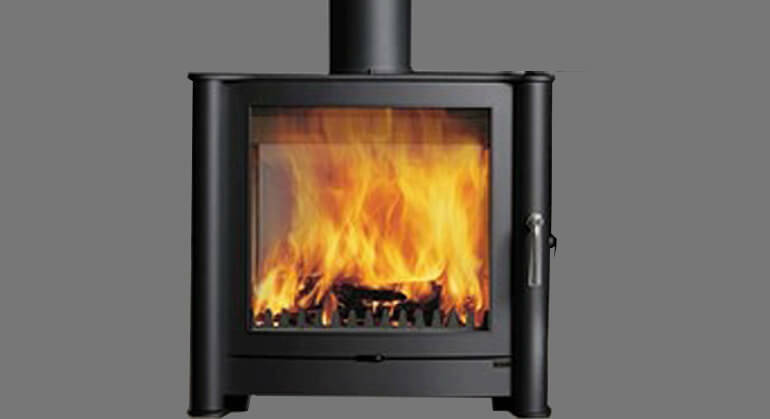 For technical features and optional extras please see below.